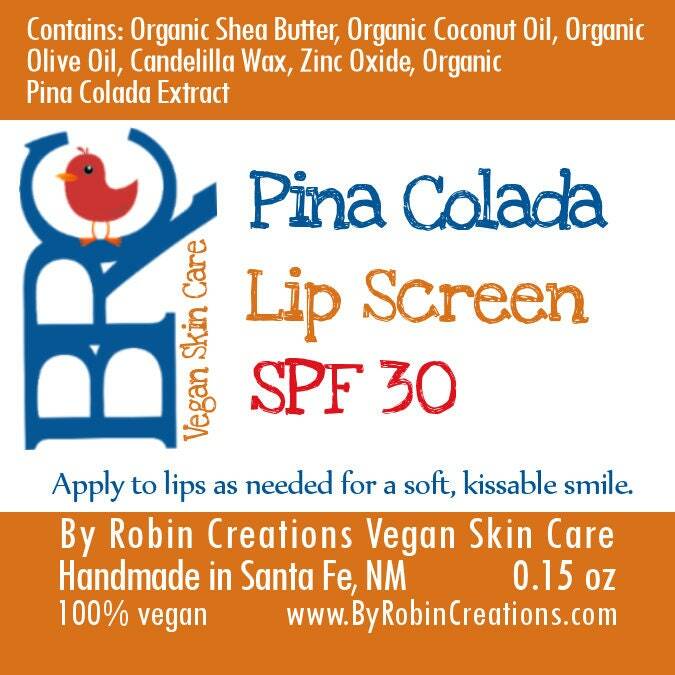 This 50 count pack of SPF lip balm is perfect for your next party, wedding, or other event. 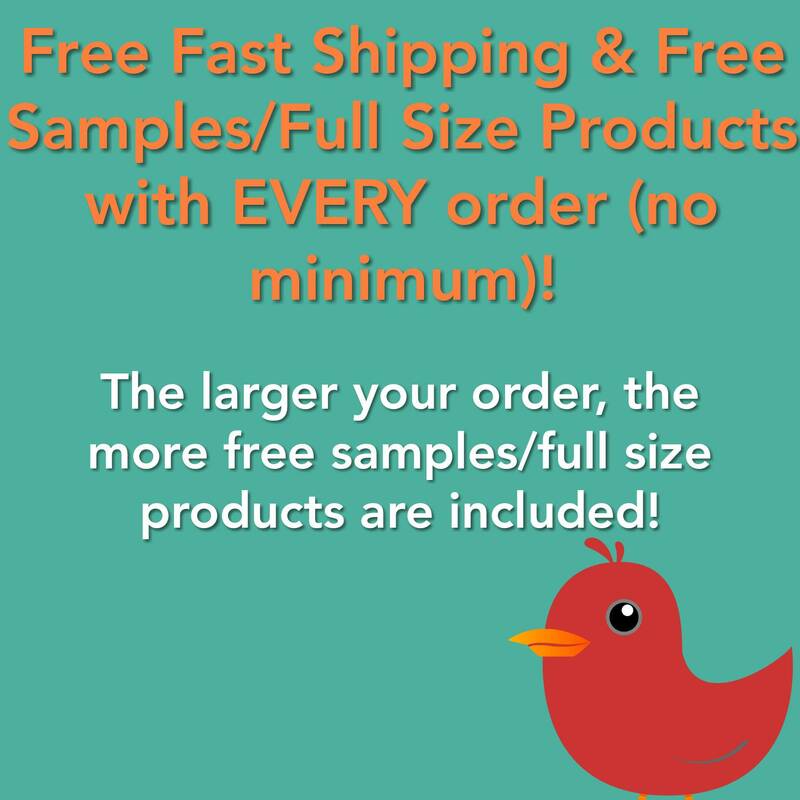 Custom labels are available for a small additional fee. 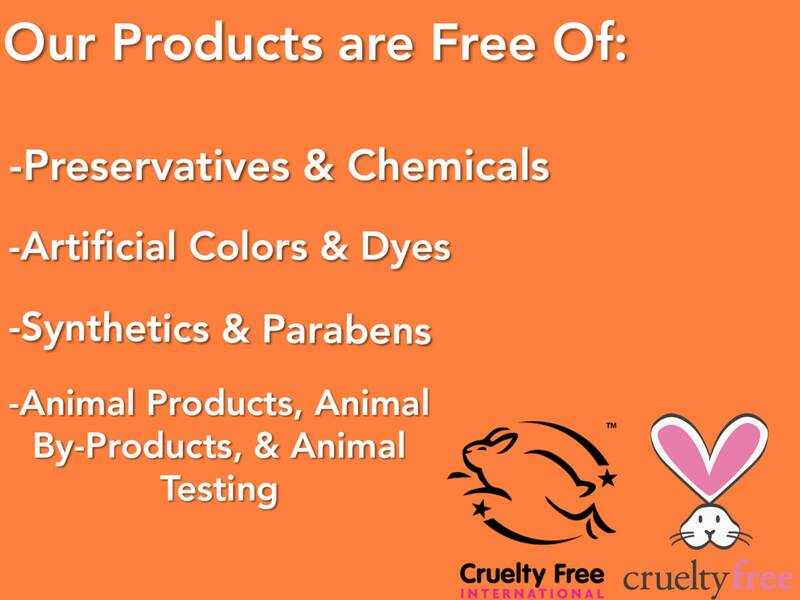 Choose flavors listed in drop-down menu or list specific choices in the comments section at checkout. 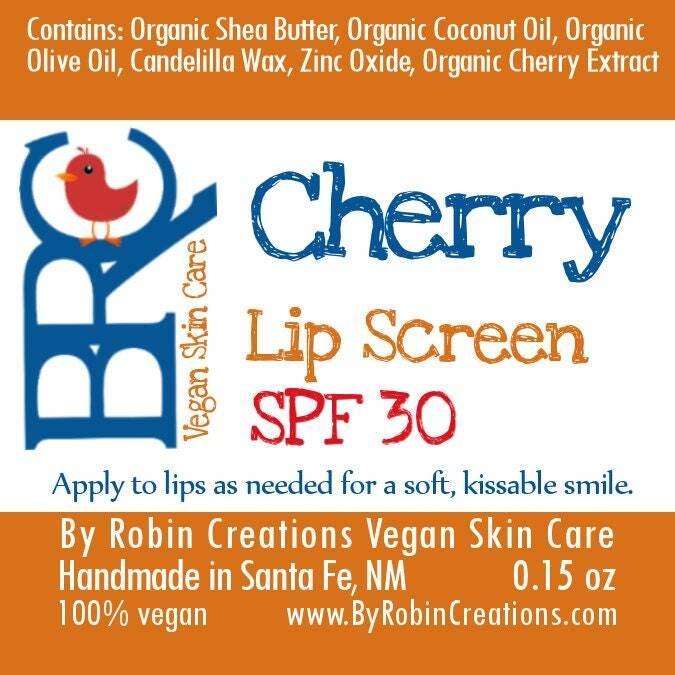 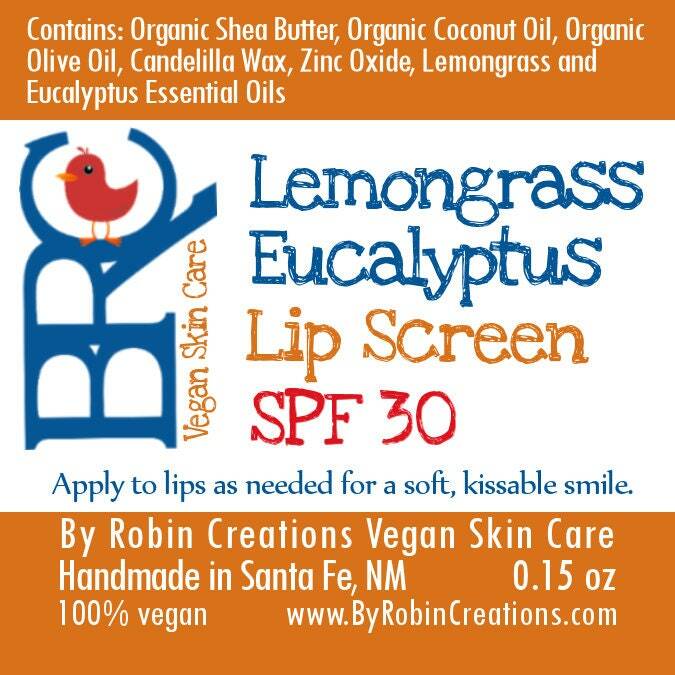 An all vegan SPF 30 lip screen made with 100% natural ingredients. 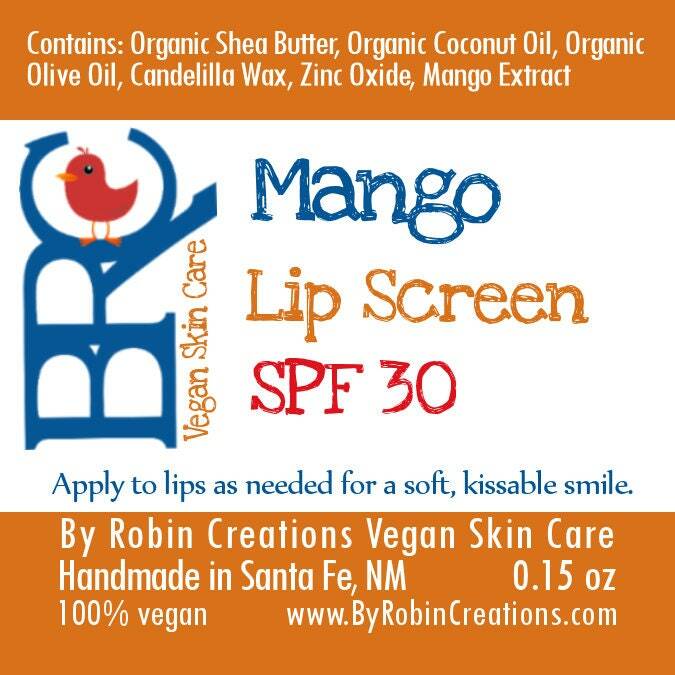 Makes your lips soft and supple, shields them from UV rays, lasts for many hours, and tastes delicious. 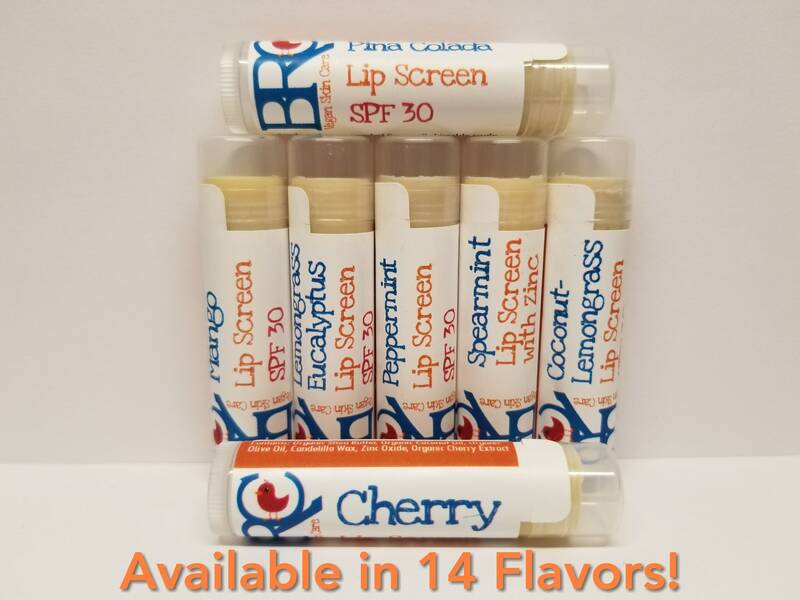 Over 14 different flavors to choose from and you can even create your own. 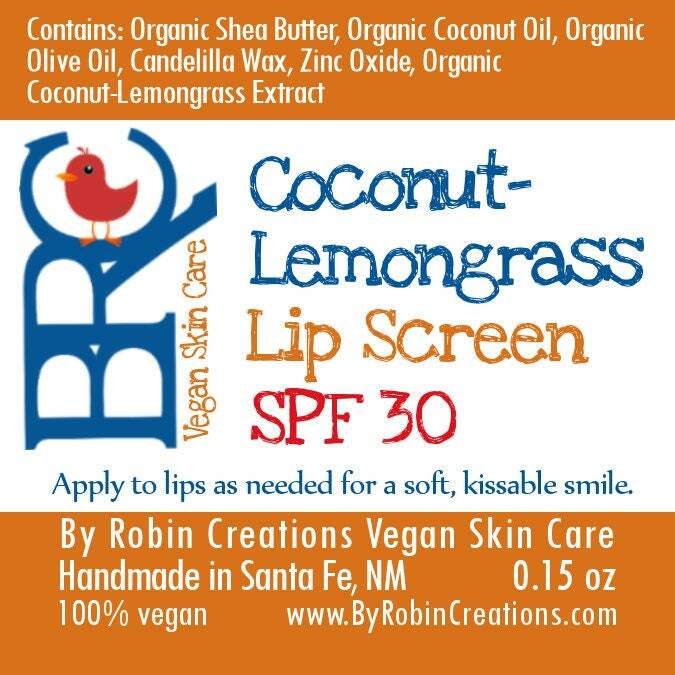 Looking for regular lip balm without SPF?